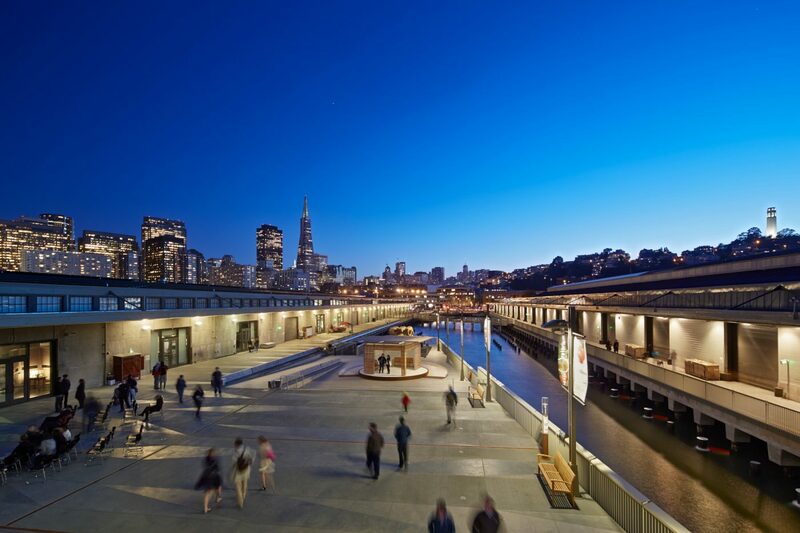 The Exploratorium’s move to Pier 15 provides a prime waterfront location for this internationally acclaimed museum of science and perception. 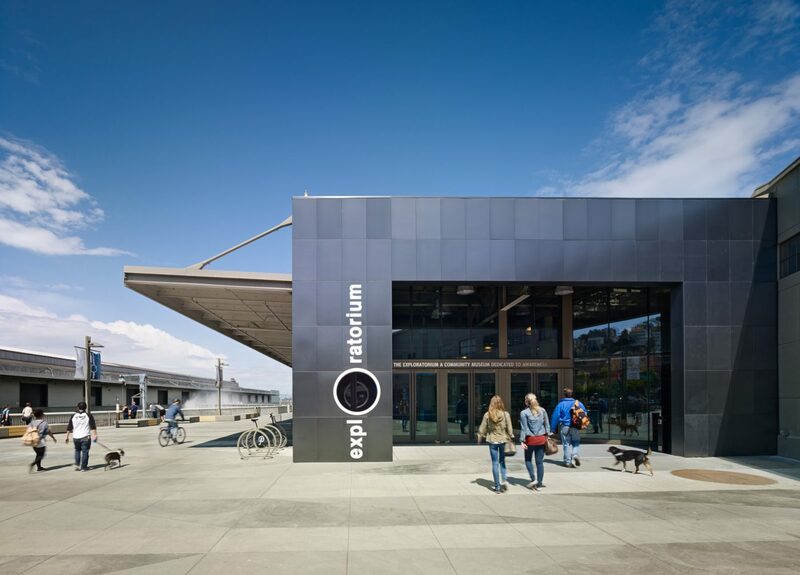 Situated midway between Ferry Plaza and Fisherman’s Wharf, the new Exploratorium brings to life a previously dormant stretch of San Francisco’s historic Embarcadero waterfront. 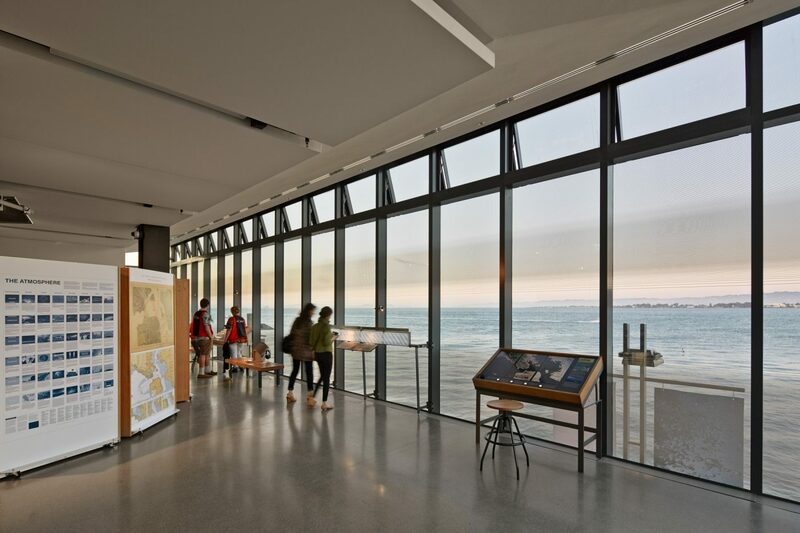 EHDD’s design allows visitors to experience the exhibit space highlighted by a glass-enclosed observatory with an unobstructed view of San Francisco Bay. 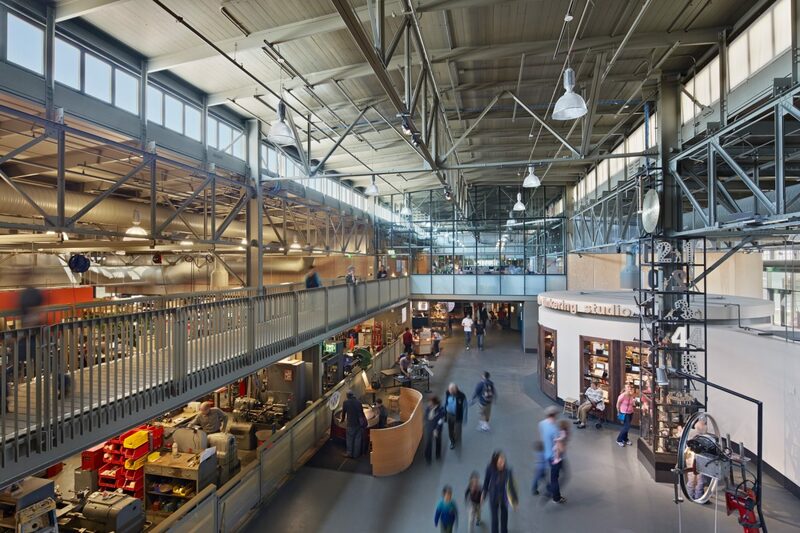 The building also offers two cafés, a theatre, more than a dozen classrooms and teacher training rooms, wood and metal workshops, two retail stores, offices, and a large outdoor plaza. 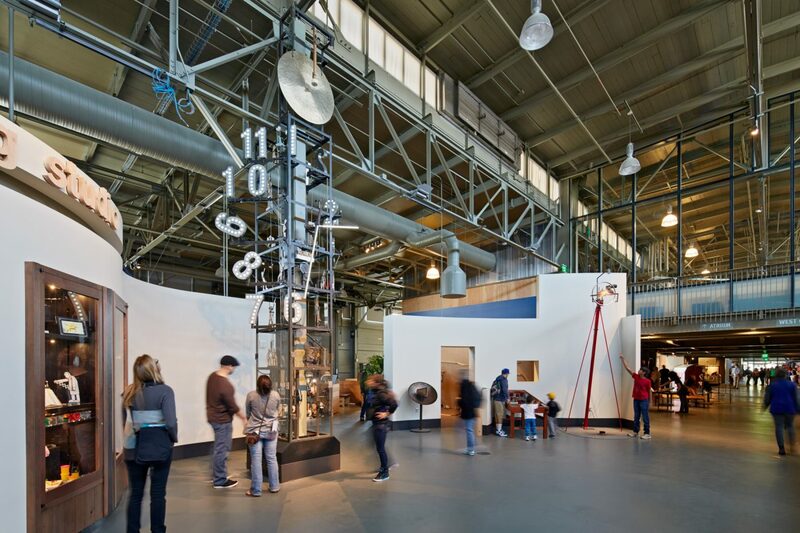 Additionally, the Exploratorium now has 33% more space for future expansion–meeting their needs for today and years to come. 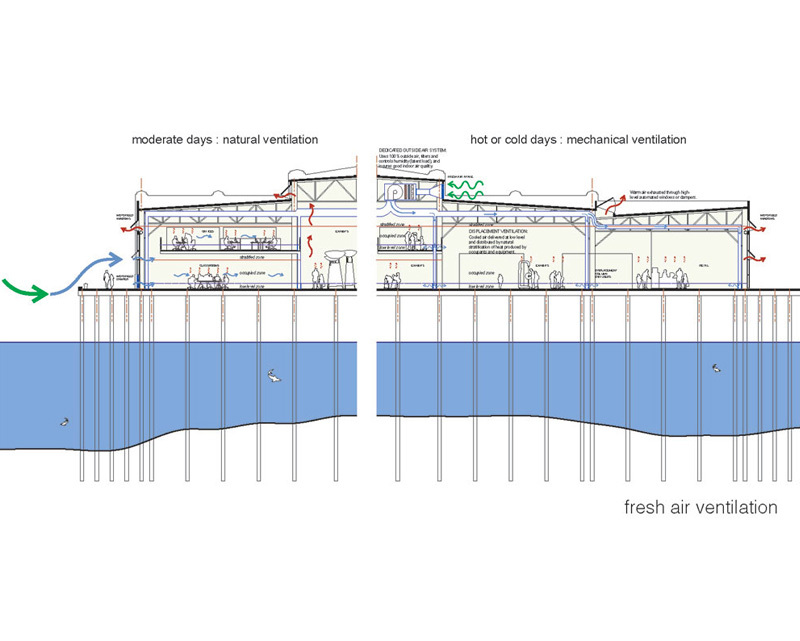 The complexity of the program was matched by the challenge of rehabilitating an existing historic structure in the most energy efficient manner possible. 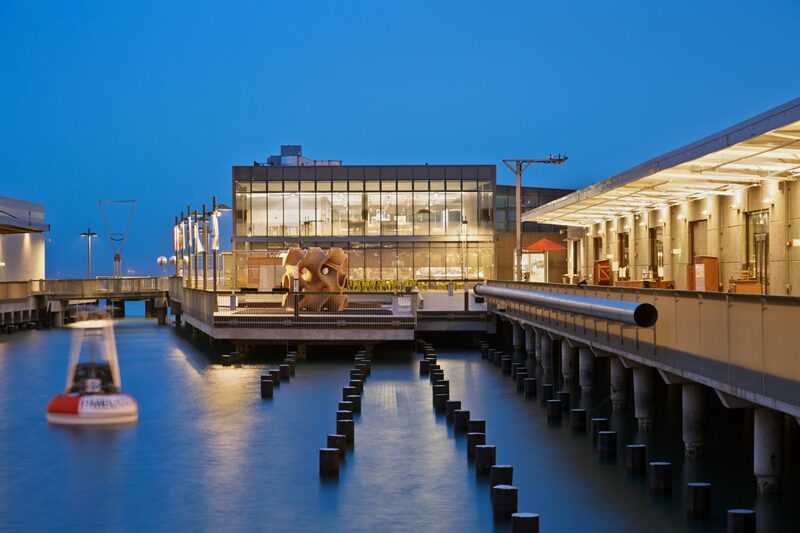 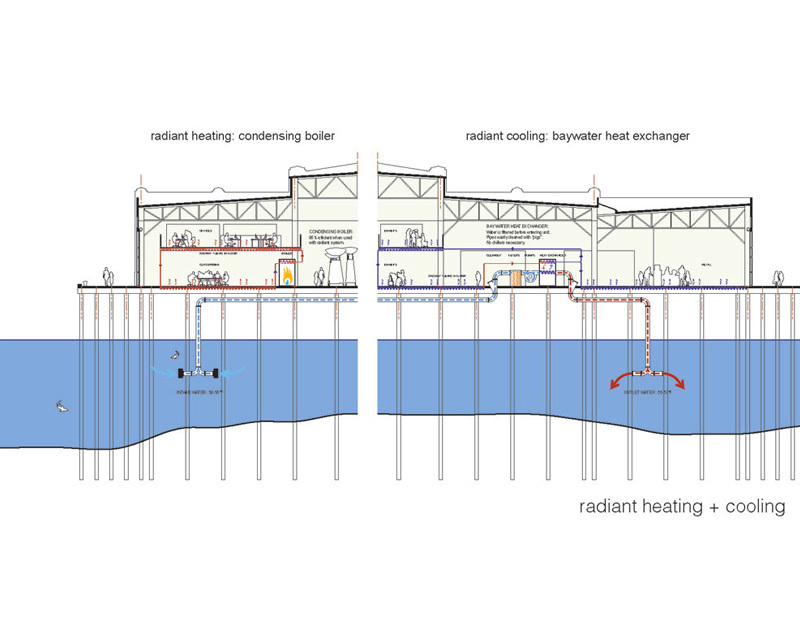 To that end, the building takes advantage of the original pier building’s natural lighting and the water of the Bay for cooling, and uses materials that are both sustainable and durable enough to withstand a harsh maritime climate. 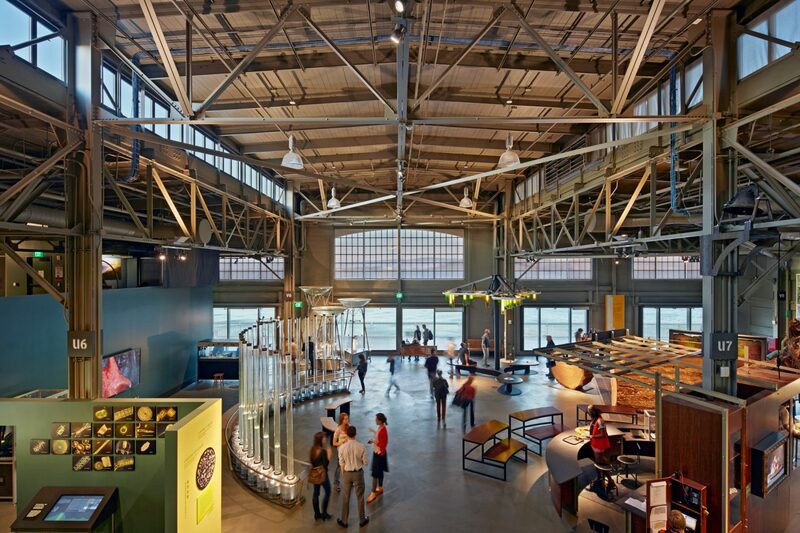 The result is the country’s largest net zero energy museum.